1. 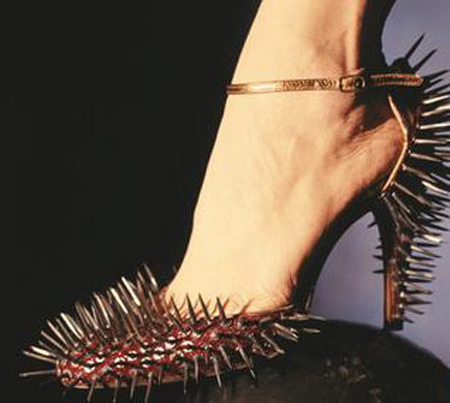 To kick someone under the table at a dinner party to keep them from telling a story about you that you don’t like. 2. To make your way to the front of the sample sale bin at the Tory Burch warehouse sale. 3. To stomp your feet at the car dealership in order to get the mag rims at no extra charge. Never underestimate the power of shoes!